What we’re doing is familiarizing them with soldiers and weaponry. By familiarizing them, they learn to love soldiers and even become soldiers. 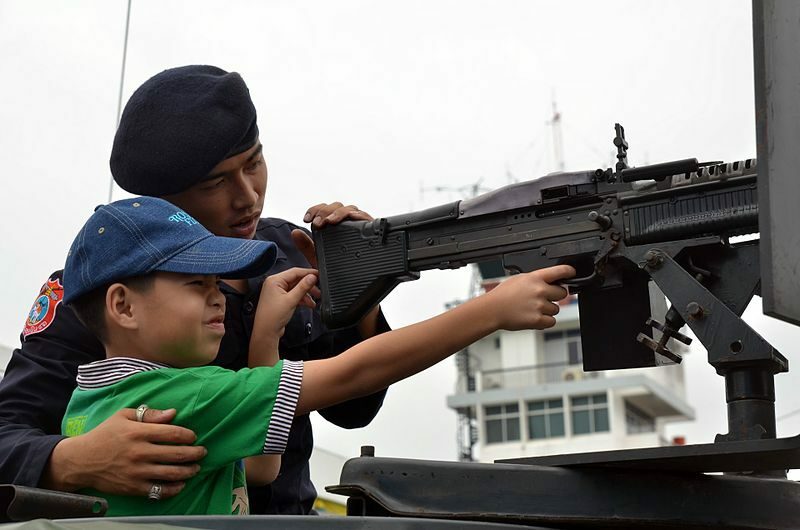 The main element of Children’s Day is that the army — which has never fought a real war against any foreign enemy but repeatedly crushes Thai democracy — invites kids into military camps where they can be brainwashed by being given lethal weapons to play with. 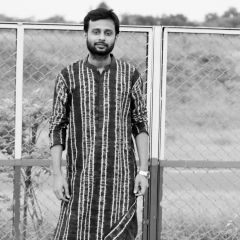 এ ধরনের মতবাদ প্রচার কার্যক্রম কতদিন চলবে তা বলা মুশকিল। থাইল্যান্ডে যদি গণতন্ত্র ফিরে আসে, তখনও কি শিশুদের সত্যিকারের বন্দুক, ট্যাংক নিয়ে খেলা চলতেই থাকবে?